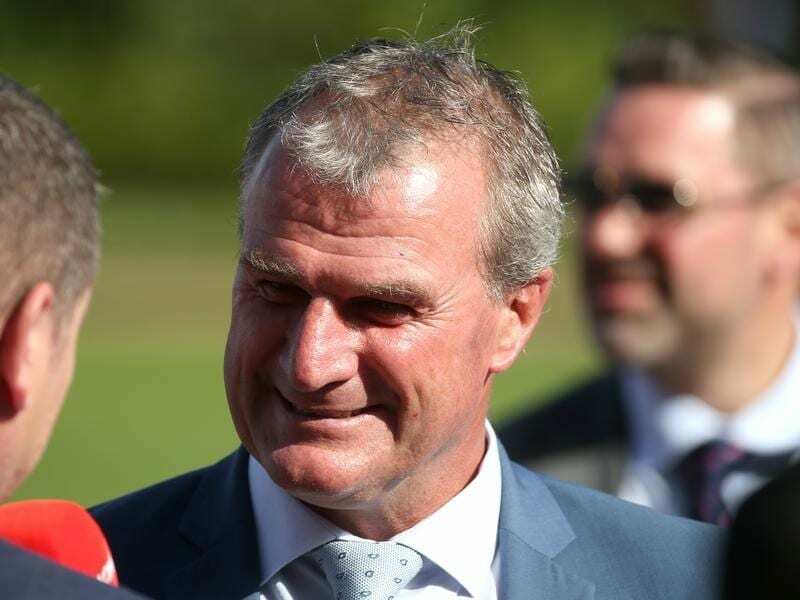 Several horses running at Sandown and Ararat have gone from Darren Weir to other trainers. Weir had large numbers entered for both Wednesday’s Ararat meeting and Sandown’s twilight meeting with his name a notable omission from final fields. He had his runners scratched from meetings over the weekend while the fate of three horses accepted for Tuesday’s Warrnambool meeting, still in his name, will be determined by Monday’s hearing. Weir has won the past five Melbourne trainers’ premierships and rose to international prominence when he trained Prince Of Penzance to win the 2015 Melbourne Cup. He leads the Australian trainers’ premiership having prepared 265 winners for the current season.